Remember the old saying, "Mess with the bull and you'll get their horns."? Well, replace the bull with a unicorn. A unicorn that got picked on, pissed off, and traded his elegant spiral horn for a battle axe. He then rode, blood-thristy for revenge. Defeating Pegasus and all other mythological Greek gods and creatures, and he now reigns supreme. That's what an Axxicorn is and the following is the righteous noise it makes. Axxicorn is a three piece proto-metal band from the bountiful metal scene of Portland, Oregon. Melding a raw stoner sound with progressive movements and adding strict Greek mythology as their theme, Axxicorn have formulated a sound all of their own. The unvarnished production truly intensifies Axxicorn's odyssey, observable on my favorite track 'Theseus and the Minotaur'. Check it out below and if you dig, head over to bandcamp, and give the rest of the album a listen (Axxicorn is offering a 'name your price' tag on this one, but I'm definitely going for the killer T-shirt deal). There must be something about the water in the Pacific Northwest. The region has undoubtedly put out some of the most impressive rock and metal acts in the past thirty years. I'll have to visit sometime, but I digress... Christian Mistress are from Washington's capital, Olympia. 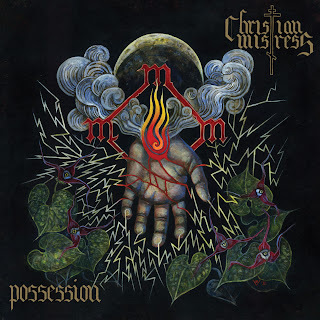 With their winning combination of magnificent vocals and passionate conjuring of retro-heavy metal, Christian Mistress will certainly be on the radar for best new band, et cetera, et cetera. 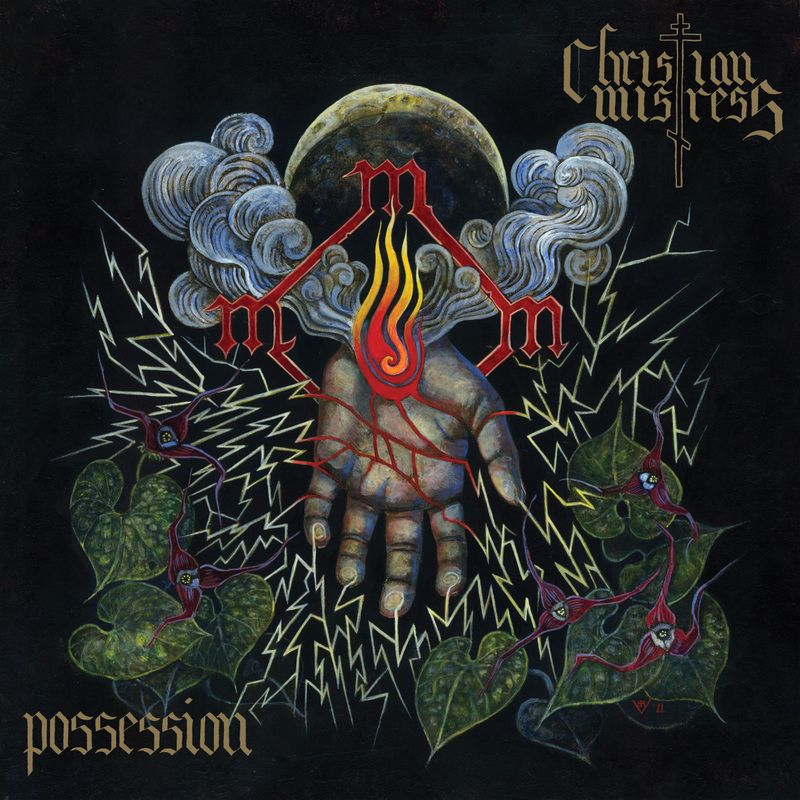 The sound is completely traditional without feeling dated, making Christian Mistress stand out in crowed house of retro-heavy metallers. Relapse Records will be releasing the full album at the end of the month. For the moment you can listen to three of the tracks streaming online now, Black to Gold and Haunted Hunted (my personal favorite) at bandcamp and All Abandon over at Relapse Records' SOUNDCLOUD. Enjoy, I know my cohorts in crime here at Heavy Planet are looking forward to this one! **Pre-order from Relapse Records' Web Store. Awesome choice, both of them!